Two Screenings – Inspiration with A Side of Popcorn! 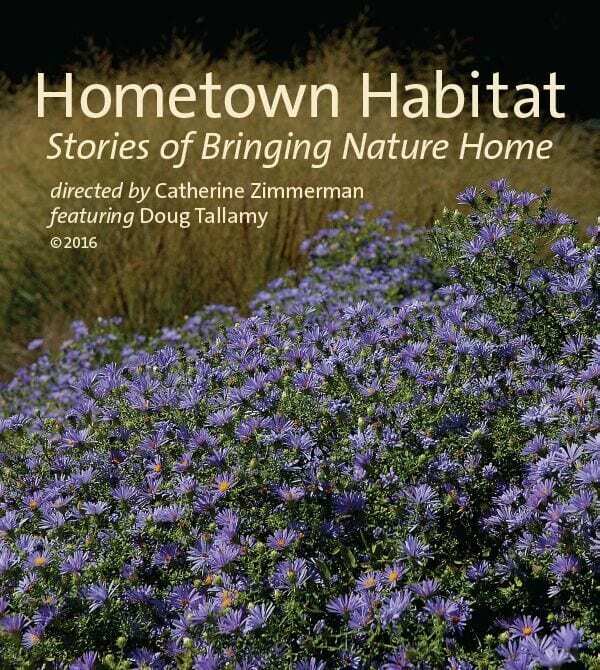 Wednesday, January 18, 2017, 2-3:30 p.m.
Saturday, January 21, 2017, 4-5:30 p.m.
Catherine Zimmerman (The Meadow Project) has teamed up with Doug Tallamy, PhD and the Chesapeake Conservation Landscaping Council to produce a new film on native plants called Hometown Habitat! The Meadow Project and CCLC missions’ promote the principles of conservation landscaping and expand the practice of conservation landscaping throughout the Chesapeake Bay region. Hometown Habitat is a 90-minute environmental, education documentary focused on showing how and why native plants are critical to the survival and vitality of local ecosystems. 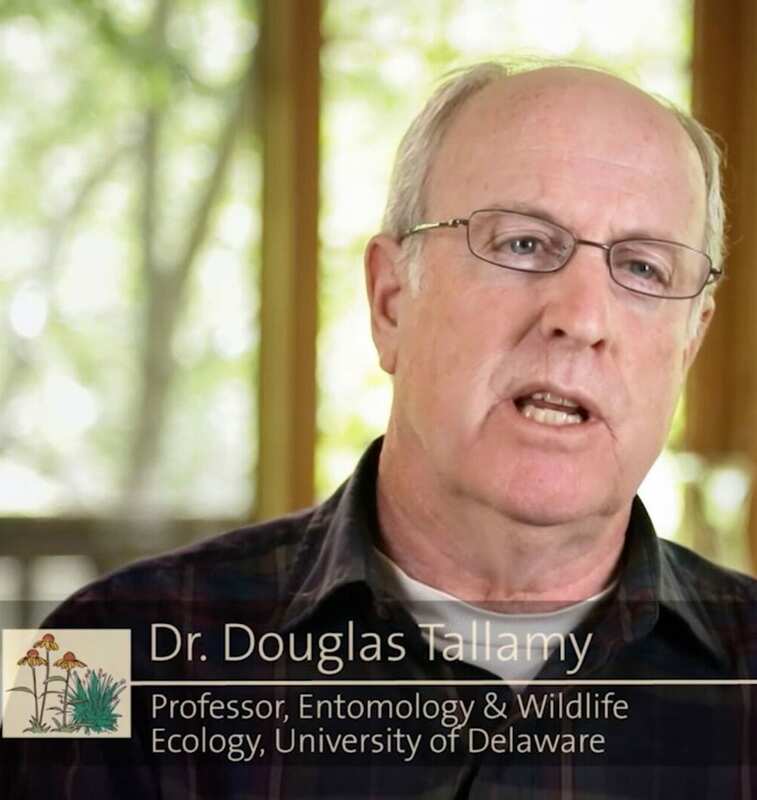 Entomologist Doug Tallamy, whose research, books, and lectures on the misuse of non-native plants in landscaping, sound the alarm about habitat and species loss provides the narrative thread throughout Hometown Habitat. The message: “We can change the notion that humans are here and nature is some place else. 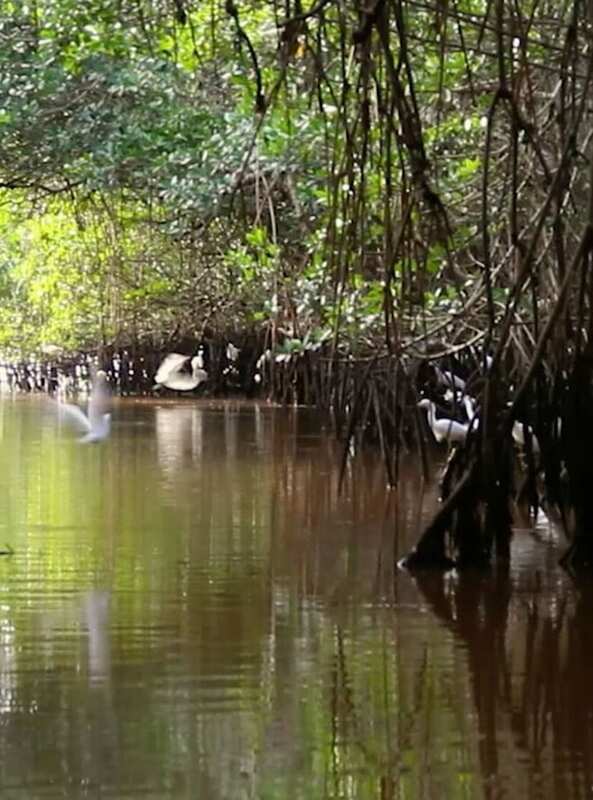 It doesn’t have to, and shouldn’t be that way.” Each individual has the power to conserve resources, restore habitat for wildlife and bring beauty to their patch of earth. 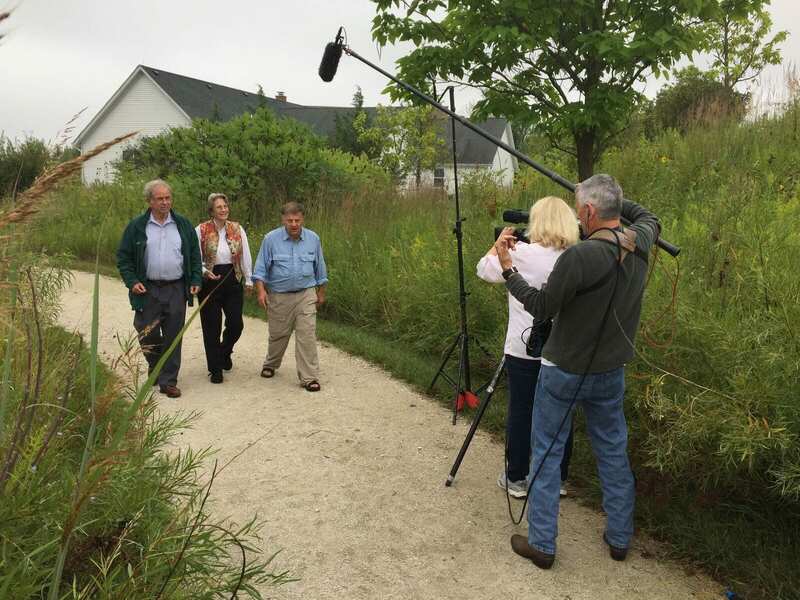 Award winning director, Catherine Zimmerman, and film crew journey across the country to visit Hometown Habitat Heroes, people – young and old and with varied backgrounds – who are reversing detrimental impacts on the land and in the water of major U.S. watersheds, one garden at a time. Catherine and the film crew wind their way through the watersheds of Florida, the prairies of the Mississippi River Basin, the streams and rivers of the Rocky Mountains, the Chesapeake Bay, the Great Lakes and Columbia River to share success stories and works-in-progress that celebrate conservation landscaping that re-awakens and redefines our relationship with Nature. Along with the everyday Hometown Heroes, we meet ecologists, entomologists and other experts who will share the science behind how today’s ‘native-plants-know-best’ enthusiasts, landscape architects, and conservation groups are helping 20th century-minded city planners, businesses and developers appreciate the myriad 21st century benefits of low-maintenance, seasonally-dynamic, and eco-healthy landscape installations, that respect Nature’s original best practices. 43 available	 Hometown Habitat - Member Wednesday $18.00 Member ticket for Hometown Habitat screening narrated by entomologist, Doug Tallamy. Wednesday, January 18, 2017, 2-3:30 p.m.
44 available	 Hometown Habitat - Non-Member Wednesday $25.00 Non-member ticket for Hometown Habitat screening narrated by entomologist, Doug Tallamy. Wednesday, Jan​uary​ 18, 2017, 2-3:30 p.m.
40 available	 Hometown Habitat - Member Saturday $18.00 Member ticket for Hometown Habitat screening narrated by entomologist, Doug Tallamy. Saturday, January 21, 2017, 4-5:30 p.m.
50 available	 Hometown Habitat - Non-member Saturday $25.00 Non-member ticket for Hometown Habitat screening narrated by entomologist, Doug Tallamy. Saturday, January 21, 2017, 4-5:30 p.m.